When you are able to hear festive music playing in shopping malls and in stores, see Chinese shops selling red-coloured ornaments and decorations with well-wishes in Chinese characters, shops lined up with an assortment of cookies and delights in containers with red covers, one thing is for sure – Chinese New Year is around the corner! 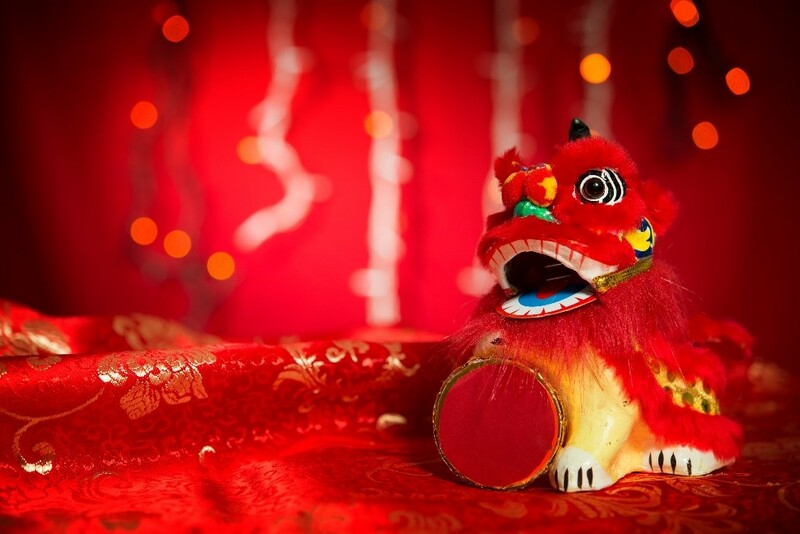 Chinese New Year (also known as the Spring Festival) is a festival celebrated by about 1/5 of the world’s population! Yes, that is how many Chinese people there are here on planet Earth! 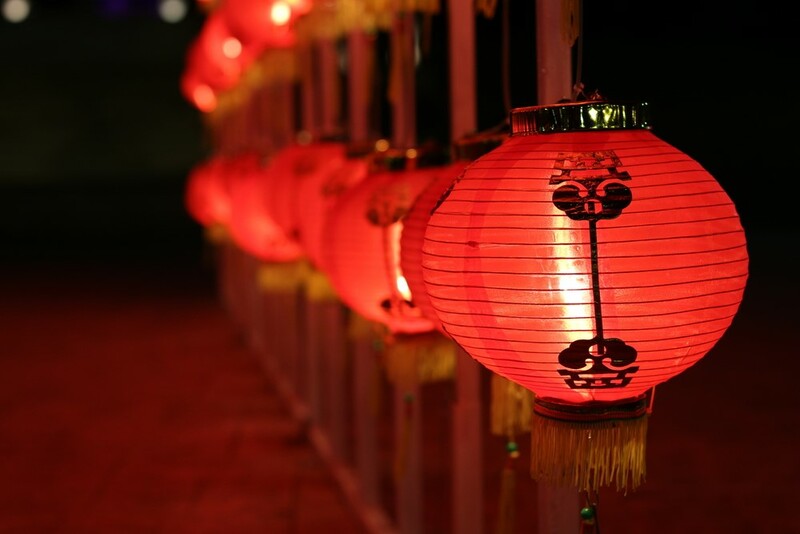 As the festival is fast approaching, here are the 5 interesting facts you probably didn’t know about Chinese New Year! 1) Why is the festival known as the Spring Festival? Although the holidays are in fact during the winter period, the “Start of Spring” (usually between 4-18 February) is the first of the 24 terms used by the ancient farmers in China to monitor the farming activities and agricultural affairs throughout the year. Hence, the “Start of Spring” signifies the end of the coldest winter period whereby the Chinese farmers will look forward to the beginning of spring. You might notice that every year, the Spring Festival starts on different dates than the years before but you might not know why. Well, unlike the Western New Year that is always celebrated on 1st January every year, the start of Chinese New Year differs yearly – depending on the phases of the moon, or based on a lunisolar calendar rather than the Gregorian calendar. Thus, while the start of the Chinese New Year differs every year, it will always fall between 16th January and February 20th, according to the Chinese lunar calendar. Did you know that there is an interesting story behind how the “hong bao” (red packets pronounced in Mandarin) came about? 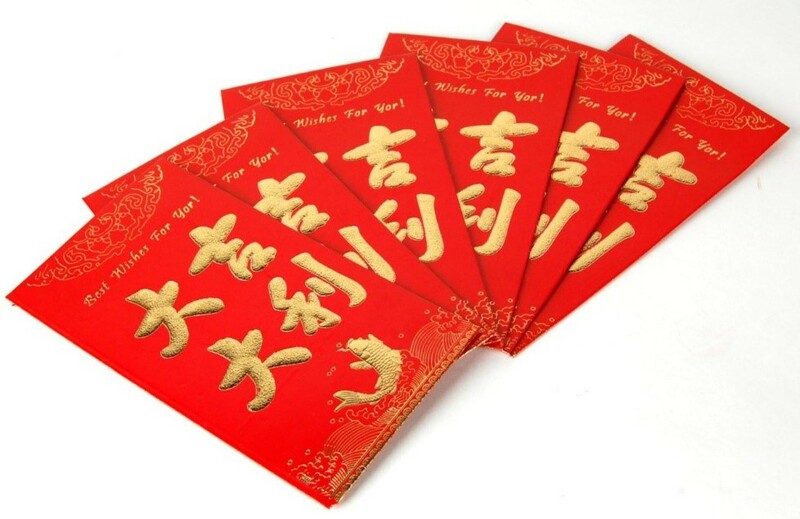 A red packet is also known as yasui qian (meaning as money to suppress Sui). According to ancient Chinese legend, there was a demon named Sui that would come out to frighten children while they were asleep on New Year’s Eve. According to the legend, a Chinese official gave their son eight coins to play with to keep him awake so that he will not be haunted by Sui. The child wrapped the coins in red paper and played with it – opening and rewrapping the packet repeatedly until fell asleep. The parents then placed the red packet under the child’s pillow. That night, when Sui tried to touch the child’s head, the eight coins emitted a bright light and scared the demon away. From that day onwards, the Chinese began the tradition of giving away red envelopes as a way to keep children safe and bring good luck. Though most Chinese nowadays no longer believe in the existence of Sui, the tradition of giving out red packets is maintained during the Chinese New Year. Hey, no complaints though – who doesn’t want to money for free! 5) What’s with the animals and why is the cat not included? Every year, the Chinese New Year is associated to an animal, in specific order – from the rat right up to the pig. This is also known as the Chinese zodiac. 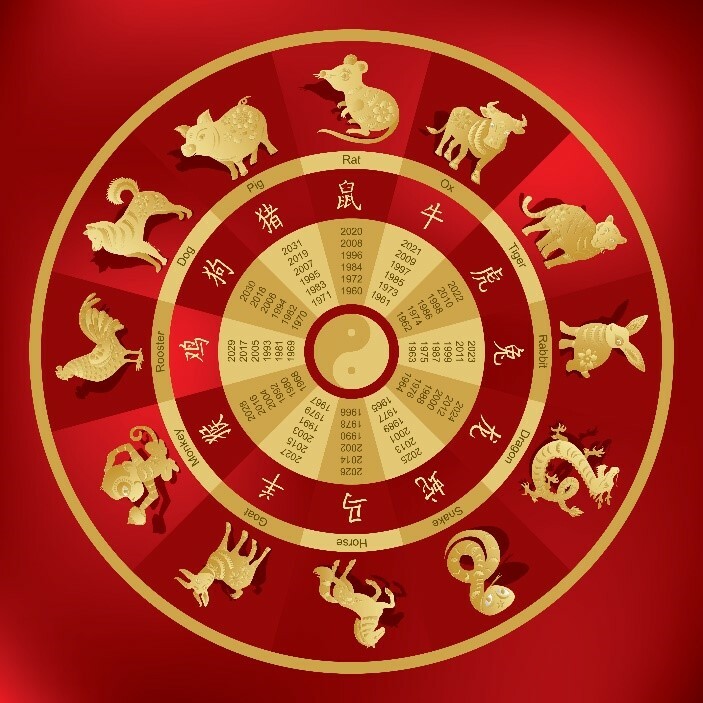 In fact, the Chinese believe that everyone is born under one of these animal signs, depending on the year that you were born in. But you might be thinking: Why were there twelve animals in the zodiac calendar and how did the order come from? 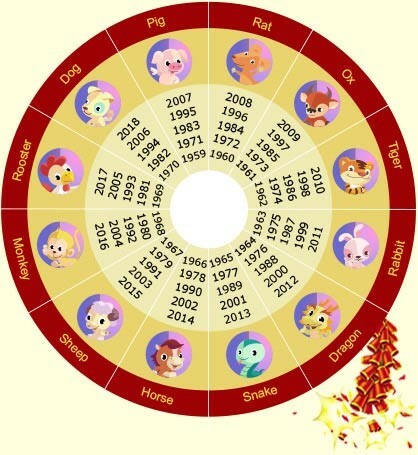 There are many myths of how the Chinese zodiac came about, but the most well-known story was that the Jade Emperor (known as the Emperor in Heaven in Chinese folklore) ordered that the first 12 animals who arrived at the palace on a particular day will be given a place in the Chinese calendar. At that time, the rat and the cat were good friends and neighbors. When they heard of the news, the cat mentioned that they should arrive early to sign up but he always wakes up late. The rat then promised that he would wake the cat up the next morning. However, as morning arrived, the rat was so excited that forgot his promise and proceeded to the gathering without waking the cat. As a result, the cat woke up late and was the 13th animal to arrive, thus missing out a place in the zodiac. Jonathan works for an e-commerce website and is all the rave about things about tabletop games, K-pop and movies. I am a keen writer on lifestyle and business-related topics too. Singapore’s McD Offers the New Hokkaido Salmon Burger!